On Sunday at the Murgitroyd Twenty20 Borders Finals day, Stafforce Dumfries beat Kelso in the semi-final and then defeated Gala to win the final at Selkirk. Dumfries now progress, as one of four teams, through to the National T20 Finals day in Glasgow in August. 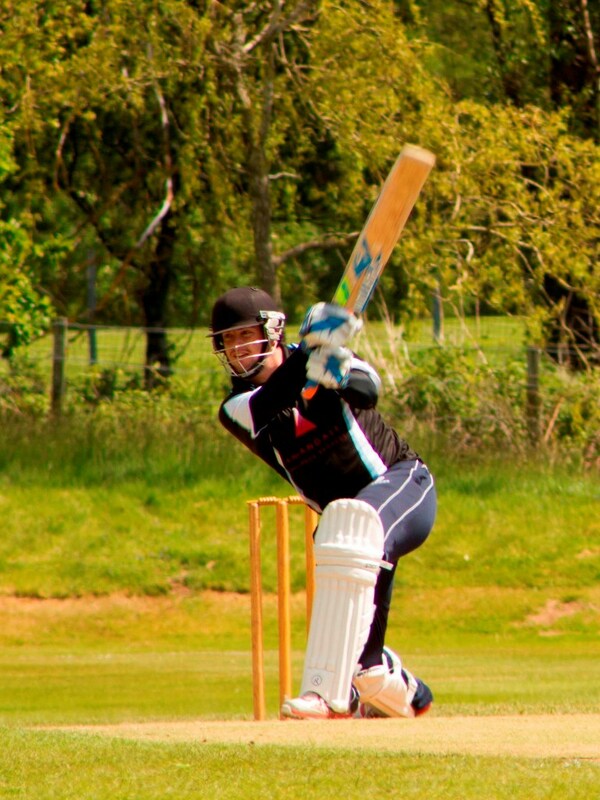 In the match at Kelso the home side batted first and were restricted to a total of 83 for 7 in their twenty overs. The Solway Insulation Services Man of the Match Alan Davidson scooped a five wicket haul taking five wickets for just four runs in his allotted four overs. Dumfries then passed that for an eight wicket win and with overs to spare. The McBride brothers shared the winning partnership as Chris top scored with 31 not out and skipper Robert hit 23 not out. Chris Bellwood contributed another twenty five. The Nunholm side then travelled to Selkirk for the final against Gala who had just beaten Selkirk in the other semi-final. This time Dumfries batted first and set a total of 116. Chris Bellwood scored 36 for the Lever Photography Man of the Match award and Josh Forsyth hit 29 which included three sixes. Scott Beveridge took three wickets as Gala reached 62 all out in reply for a 54 run Dumfries victory. Two wickets each also went to Alan Davidson, Niall Alexander and Pat Druce. Holiday Junior Cricket: Dumfries Cricket Club’s Junior Coaching takes place at Dumfries Sports Club on Mondays over the holidays, 6:15-8, for boys and girls, P4 to S1. For details contact Trefor Williams (01387 256455), or the club on dumfriescricketclub@gmail.com, 07799 856094, or see www.dumfriescricketclub.co.uk, Facebook (dumfriescricketclub) or Twitter (@dumfriescricket). Meanwhile on Saturday in the Western Premier League, the Stafforce Dumfries match at Uddingston was cancelled due to rain as was the Nunholm fixture at home in the Reserve League. This Saturday, Stafforce Dumfries play at home against a Kelburne side in second place in the Western Premier and vying for the top spot, and Nunholm are away at Whitehaugh.